You would think uploading a video to YouTube was easy. Not so on Windows Phone! Until now. Finally, apps have arrived and the days of fiddly and pointless email uploads have come to pass. 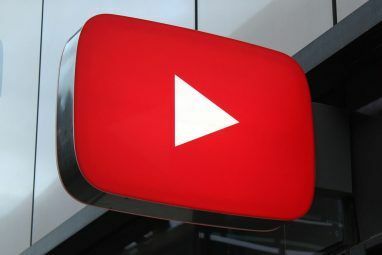 Windows Phone and Google products don’t generally get along, which is perhaps why it has been such a problem to find a reliable and consistent method of uploading video from a Windows Phone device to YouTube. 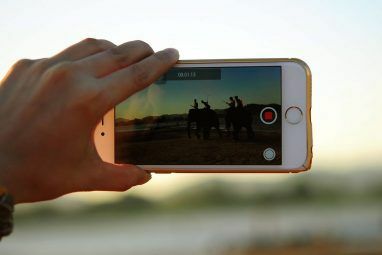 We previously looked at ways of sharing your video clips online with Facebook and other services, in which it was revealed how to upload a clip to YouTube using email. This method is remarkable for its lack of elegance, however, and has fortunately been superseded by a handful of apps for which uploading to the popular video service is child’s play. There are two apps we’re going to focus on, Tube Pro and Nokia Video Uploader. When this post was conceived, I had intended to look at a third, Microsoft’s “official” (read: designed to comply with Google’s strict specifications and ever-changing API) YouTube app. A complete mobile YouTube experience for Windows Phone, Tube Pro not only allows uploading of videos to your YouTube account, it also facilitates downloads, playlists and more. The Sign In button in the top left enables you to connect the app to your YouTube account, while uploading can only be done with videos recorded within the app, via the Recorded tile. Here, you can tap the camera record button to capture your clip, then pause to finish before tapping the Upload button to send the clip to YouTube. 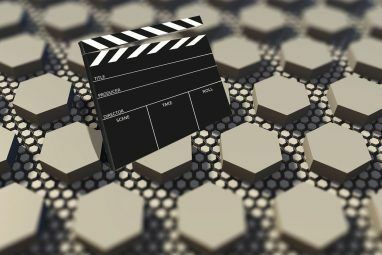 When uploading a video you can add a title, description and tags, and it shouldn’t be long before the finished product is available on YouTube. Tube Pro is free, but ad-supported; there is an ad-free version called SuperTube ($1.29) available. Despite the title of the previous app, this is the one I consider the “pro” solution. It is fast, efficient and does exactly what it says. Windows Phone doesn’t necessarily need any bells and whistles when it comes to YouTube apps as HTML5 video is already supported; browsing the YouTube site and streaming through the native video player is simple. Nokia Video Upload makes the process of uploading a clip to YouTube largely effortless. As long as you have added your account details, you’ll be ready to upload clips each time you launch the app; recent clips are presented in a typical Windows Phone grid view for you to quickly access. Attributes can be set via the menu, limited to a Clip title and the choice to toggle whether the clip remains Private or not. Tapping the Upload button – best done over Wi-Fi – is the final stage, and the app displays a progress bar to let you know how long it will be until the upload finishes. Note that you will have to leave the app open (don’t press Start, Back or switch the phone into standby or attempt to launch the camera) until the upload is complete. As with almost all of the great Nokia apps for Windows Phone, this is a focused, polished app that partly resolves the problem of a missing YouTube upload option in the device camera. As I prefer not to be distracted or bogged down by the presence of the full YouTube experience in Tube Pro, my favoured option for uploading video to YouTube is the Nokia Video Upload app, available both as a standalone app and as a sharing option from within the Windows Phone camera. Tube Pro, meanwhile, is a reliable alternative, complete with everything you could possibly need from a YouTube app, including the all-important upload tool. Do you use either of these solutions to upload video to YouTube? Do you use another app? Let us know in the comments below. Explore more about: Windows Phone, Windows Phone 8, YouTube. I still got a something went wrong message from Nokia Video Upload. 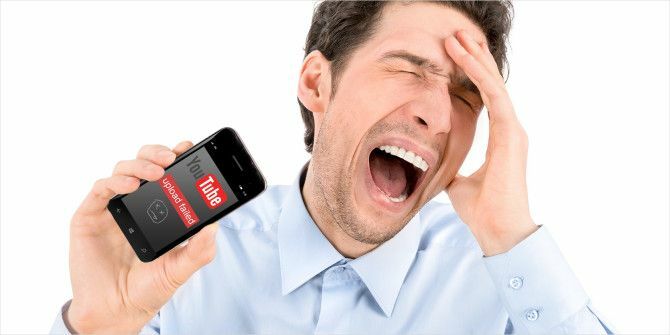 Problems with YouTube apps for Windows Phone are endless, sadly, and we can thank Google for that. As mentioned, the Nokia tool is really the only reliable option. Definitely still there, but only available to Nokia users. You'll need to find the Nokia sub-store on your phone. Thanks Christian. I just mentioned this in a comment on your earlier post about sharing videos on WP8. I've been playing around with Nokia Video Upload (NVU) the last two days and have really liked it. The key features for me are private uploads and the ability to select existing videos from my camera roll. I always thought of YouTube as a place to share videos for mass consumption, but I think it may in fact be the best way for WP8 users to enjoy their own videos and share them with friends and family. 1) If you use NVU your videos do not get compression artifacts like on Facebook. 2) The private option means they're not broadcast to your entire social network. 3) You can easily share links to your uploaded YT videos through SMS, email or social media- and for most recipients it is a simple one-click option for smooth, high quality viewing (unlike sharing Skydrive links). 4) You can easily enjoy your own videos on the big screen because YT is available on just about every streaming box and smart TV. Very good points, Chris, especially concerning the artifacts. That lack of one-click sharing of SkyDrive links through Facebook is a real deal-breaker for me, I hope they fix it soon. But I didnt know. Thanks Christian Cawley.